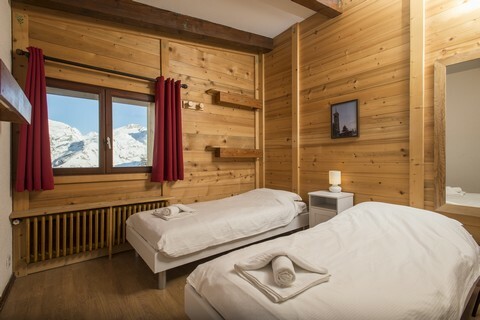 Chalet prices and availability 2019/2020 NOW AVAILABLE! 7 x Afternoon teas with freshly baked cakes. 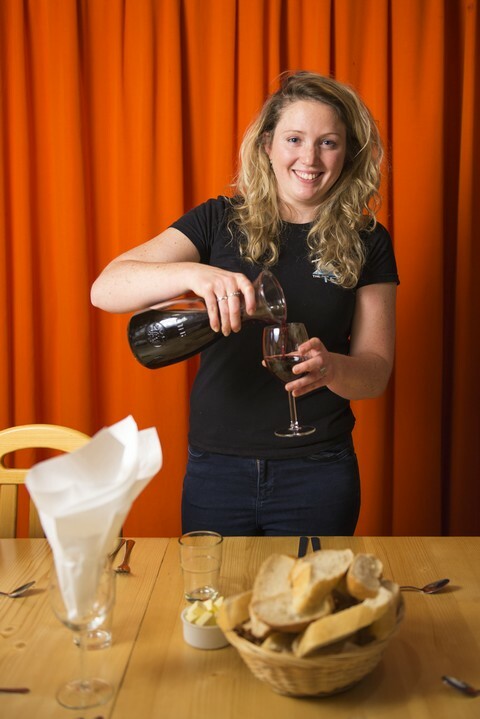 Arrival bubbles and canapés to accompany your warm welcome chat. Bed linen & towel pack provided. FREE return COACH transfer from Geneva airport. 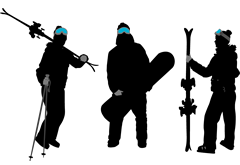 A team of dedicated and caring on-site chalet staff and management. 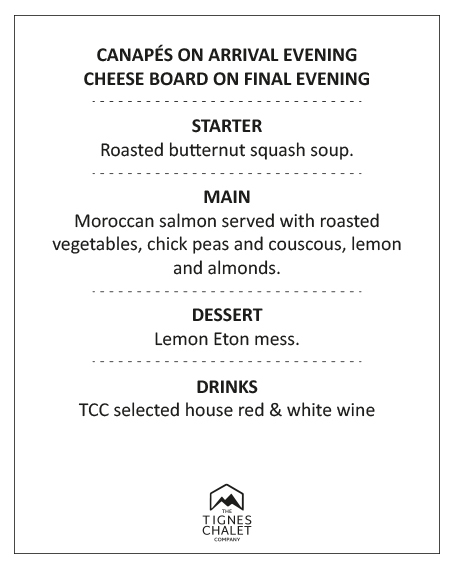 Last supper – relax and enjoy a FREE delicious and varied cheese board along with a glass of port. 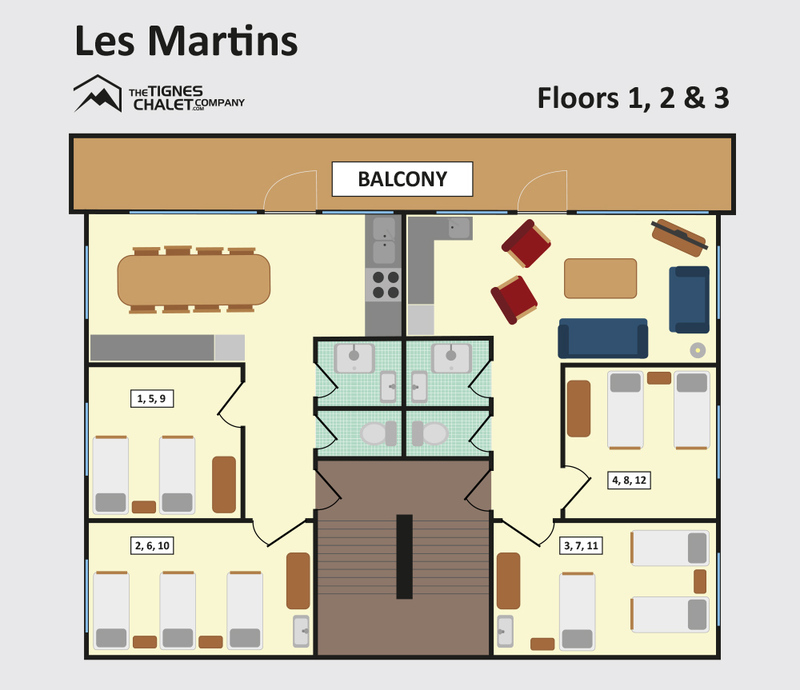 If you wish to have a room to yourself there is a 50% single supplement. Infants aged 2 and under are FREE. High chairs and cots are can be provided subject to availability. 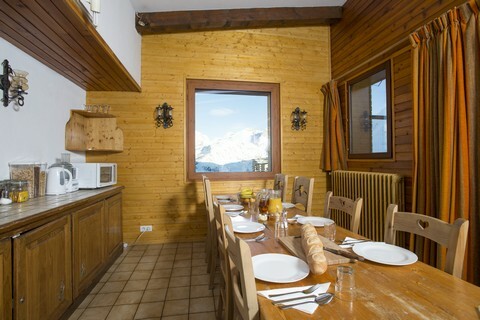 It is possible to book the whole of the chalet. Please contact us for a quote. For information on lift passes, ski hire, ski schools please click on the essentials page. 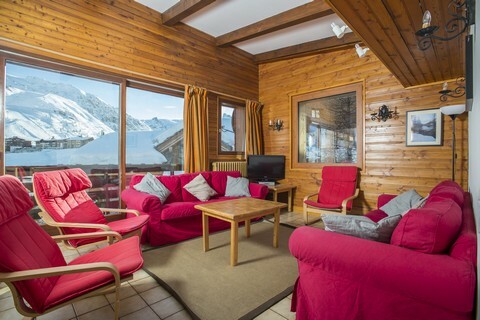 The chalet is situated 400m from the centre of Le Lac which is an easy 5 minute walk away. 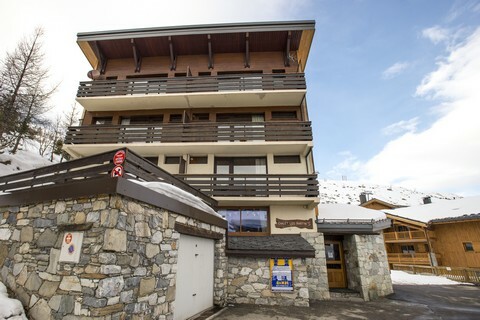 Intermediate skiers and boarders are a short walk from the Chaudannes and Paquis chairlifts giving excellent access to both sides of the resort. 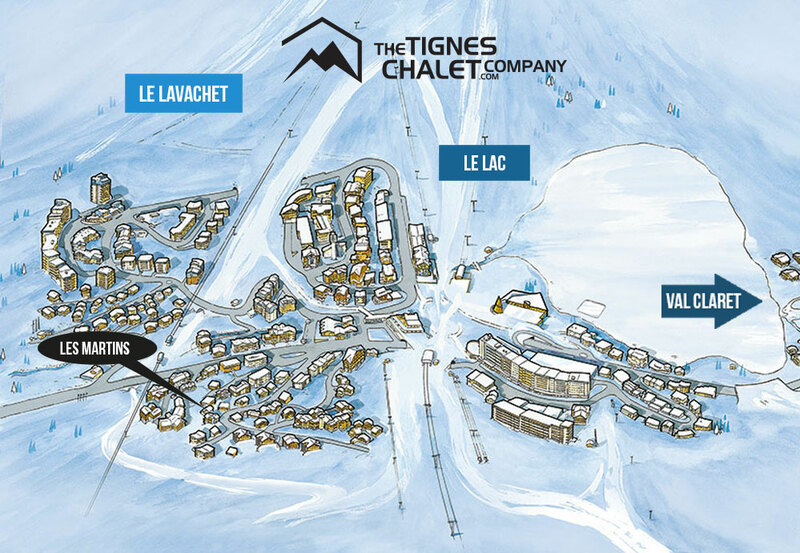 The chalet is about 50m from Bleuets piste allowing intermediate skiers the welcome ski home option. If this is not an option for you then we are able to offer a shuttle service for a small fee from our chalet to town each morning in one of our minibuses.